A request to photographers « G.R.M.G. Only a month or so since creating the gallery, and it was already starting to become apparent that in time it was going to become something of a disorganised mess! Furthermore, it was suggested by some at the January meeting that it would be potentially useful, particularly for novices, to have more information on each species on the GRMG site. With this in mind, the original gallery format has been replaced with individual pages for each species. These pages are already populated with some basic statistics and descriptions, along with photographs. Over time, it is hoped that these pages will become of more use, containing relevant local information and data, along with identification tips. For the sake of completeness, we still need some photographs of certain species, and would like to call upon the photographers amongst you to kindly help us fill in the blanks. Ideally photographs should be of birds in Gloucestershire, but it’s not essential. Full credit will of course be given anywhere on this site that the photo is used. 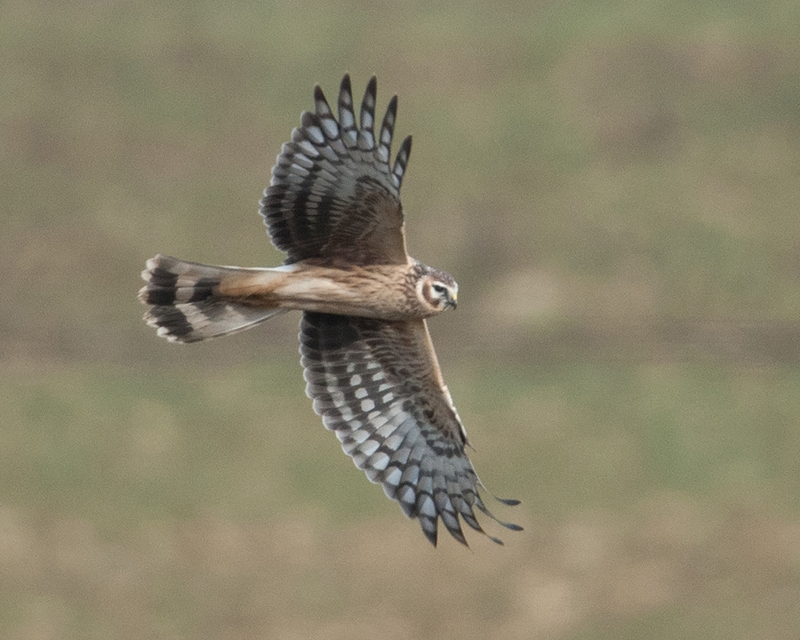 We’re currently lacking any photos at all for Merlin, Eagle Owl, Montagu’s Harrier, Raven, Honey Buzzard and Long-eared Owl, but also if you have any photos of the other species that you’d like to see on the site, please send them to Ben at mail@benlocke.co.uk.